Not very long ago, I made a lovely personalised Peppa Pig My Granny book using Penwizard. Penwizard specialises in personalised books for children starring your child by implementing his or her name and family members into the story. 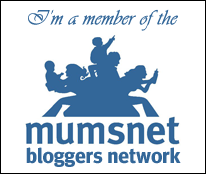 They make lovely gifts that children will treasure for a long time! There are so many different types of books to choose from and many with popular children’s book characters like Peppa Pig that my toddler adores. 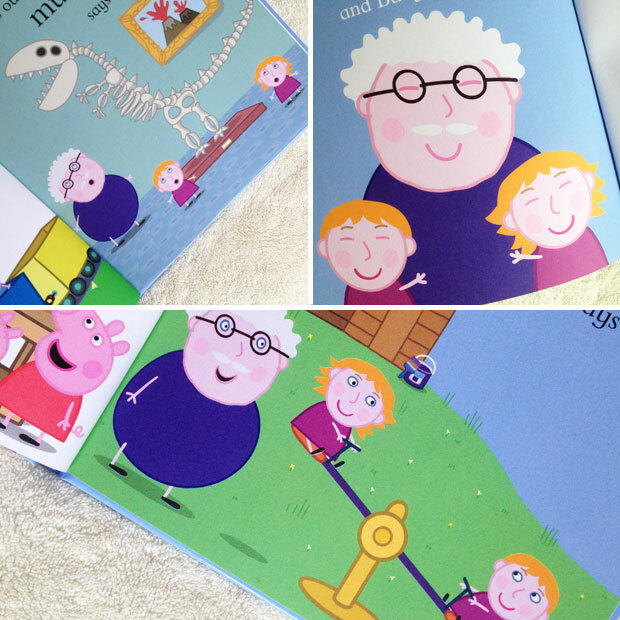 The My Granny book is a new one and now there’s a My Grandpa book too! 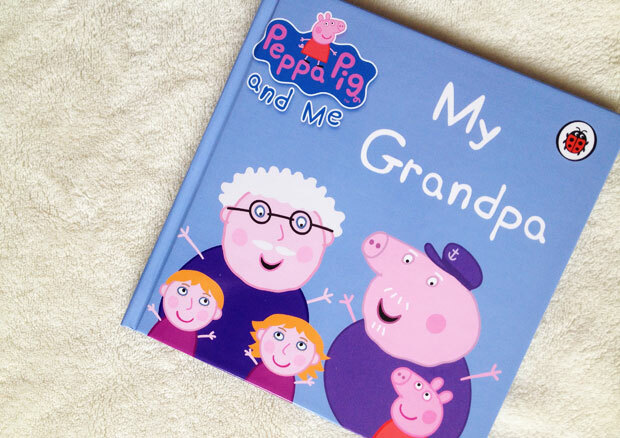 The 16 page full colour hardback book is a book about your child or children and their Grandpa, starring alongside Peppa Pig and Grandpa Pig as they list all the things they love about and love doing with their Granpas. The book includes your child’s name, hairstyle and colour, skin tone and eye colour as well as their Grandpa’s hairstyle and colour, skin tone, eye colour and the option for facial hair or glasses. There’s also an option to leave a personal message at the front of the book. 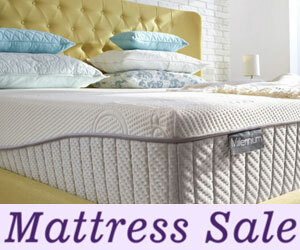 This would make such a great Father’s Day gift! My daughters’ grandad on my side of the family sadly passed away before my children were born so I made a book about him to incorporate him into their lives a bit more. I created the book with both my daughters and made the characters look like them and my dad. We all love it! The personalised My Grandpa Book book costs £14.99 and is available from Penwizard. 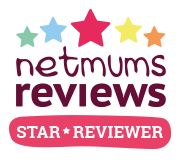 Use my code MUMREVIEWS2 at the checkout for £2.00 off all books (not stationery items). Valid for the foreseeable future, currently no end date. We were sent this book for this review. As always, all my reviews are 100% honest and all thoughts and opinions are my own.